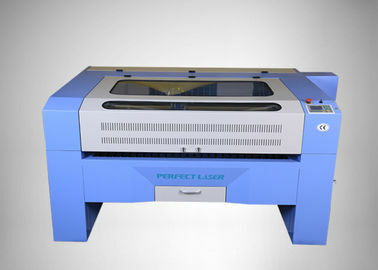 PEDK-13090 Laser Engraving and Cutting Machine with large processing scope, compact nesting, convenient storage materials, the knife-shape aluminum work of the platform can avoid defective products caused by reflection of backstop while cutting acrylic & wood materials. more safe and distortion prevention for 5-10 years. which is glossy, load-bearing, and not easy to deform. inspection just before delivery. Light spot is more exquisite and precise. 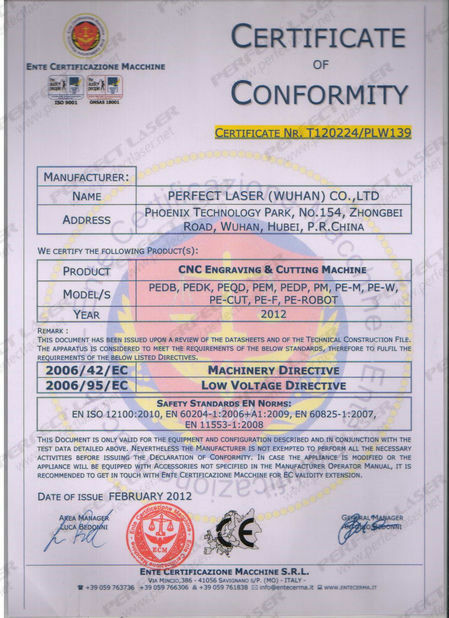 on-line lamination process, which are high-precision. effect, low noise and low power consumption. Easy to find the center of the lens and find the right focus distance. 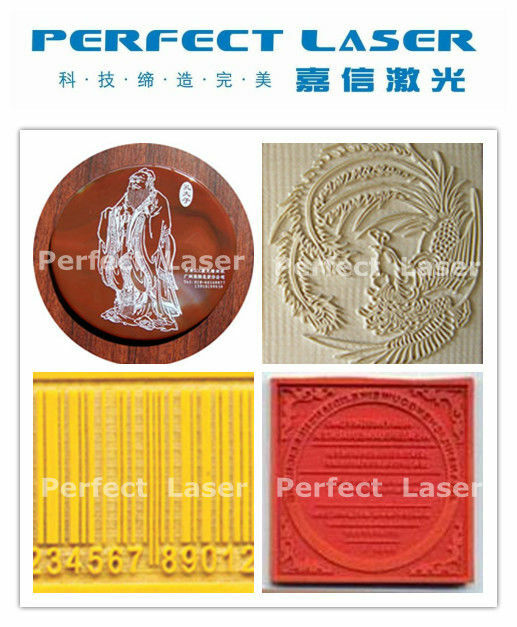 the accuracy of engraving or cutting so as not to waste materials. 1. Adopts automatic stainless steel crawler platform & large scope, can meet the demand of large-format cutting, carving for clothing and other fields. 2. With advantages of small speed, higher precision can save time and greatly improve production efficiency combing with automatic feeding device. 4. Imported high precision linear guide rail and professional optical system, dustproof and lubricate, which improve the engraving quality and prolong machine lifetime. 7. 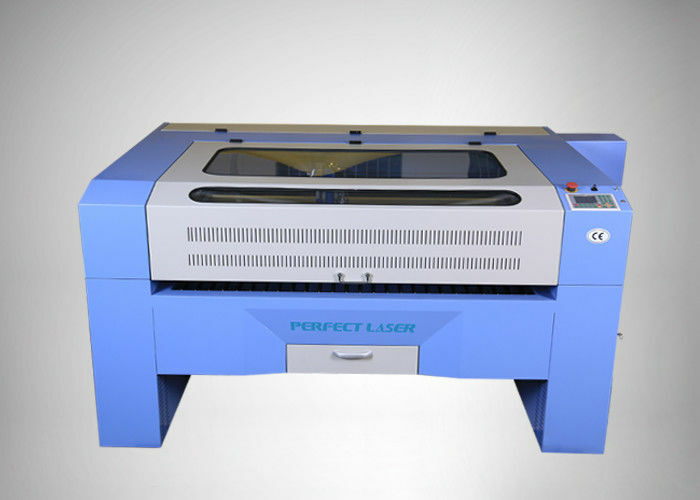 Equipped with luxury Consumables, Imported Focus Lens and reflect mirror, Chinese Best Quality Laser Tube, Reci Laser Tube and RF metal tube for your choose, makes high efficiency and steady. 10. Optional Rolling and Automatic Feeding System, realize the long work piece automatically completely, such as one roller of cloth/fabric/leather/garment. 11. Optional Imported Ball Screw Rod, with high speed and accuracy, it is smoothly for laser head to move speedily and laser beam to reflect with high accuracy. Available materials: acrylic, organic glass, wood, MDF, textile, fabric, cloth, leather, paper, EVA materials, PVC plastic, crystal, bamboo, plexiglass, seal, rubber plate, marble, granite, Gum, Ceramics, etc. nonmetal materials. 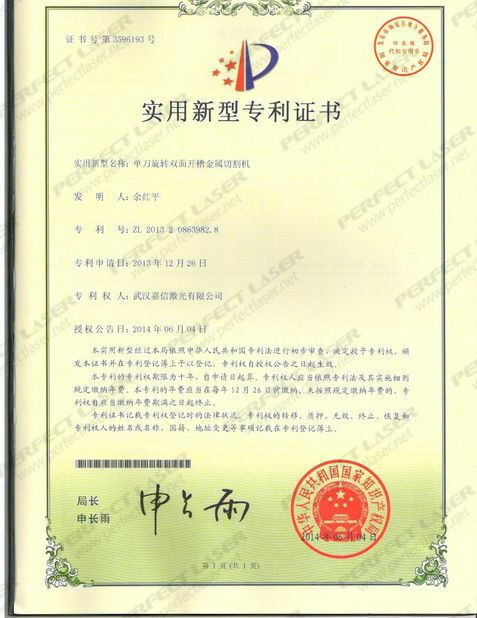 Application Industry: advertisement, arts and crafts, toys, car, mechanism, electron, as well as in trademarks, embroidery, clothing and other industries.